Step 1. 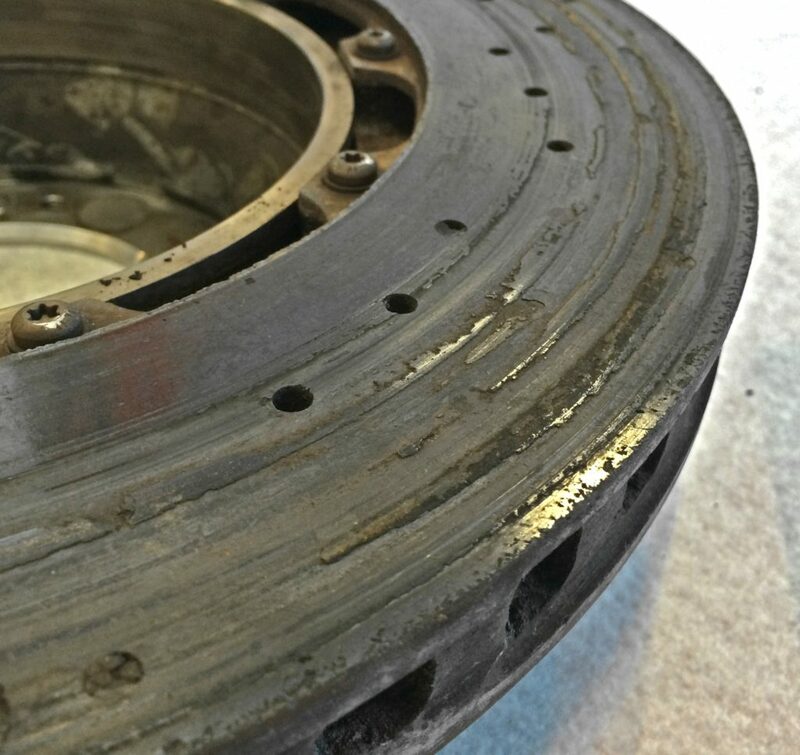 After the initial incoming control the discs are weighed and depending on wear and wear pattern the rotors are x-rayed and examined for structural damage. Step 2. 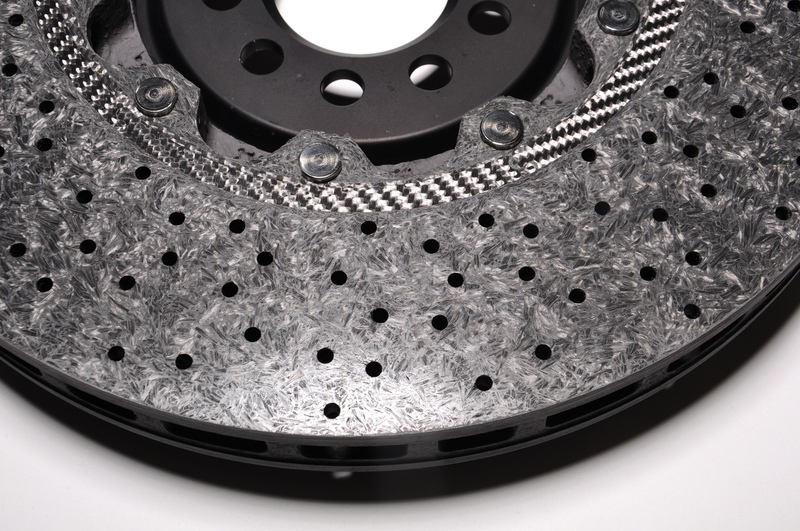 After that any brake pad residue or contaminates is chemically steamed off. Step 3. The rotors are machined until they are level. Step 5. 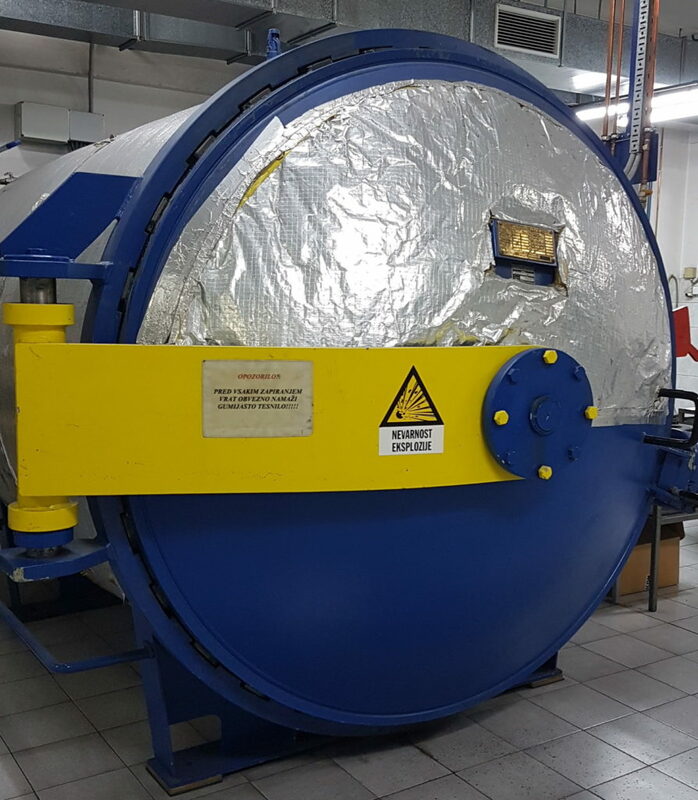 The next step is to pyrolyze the rotors at 1100°C. 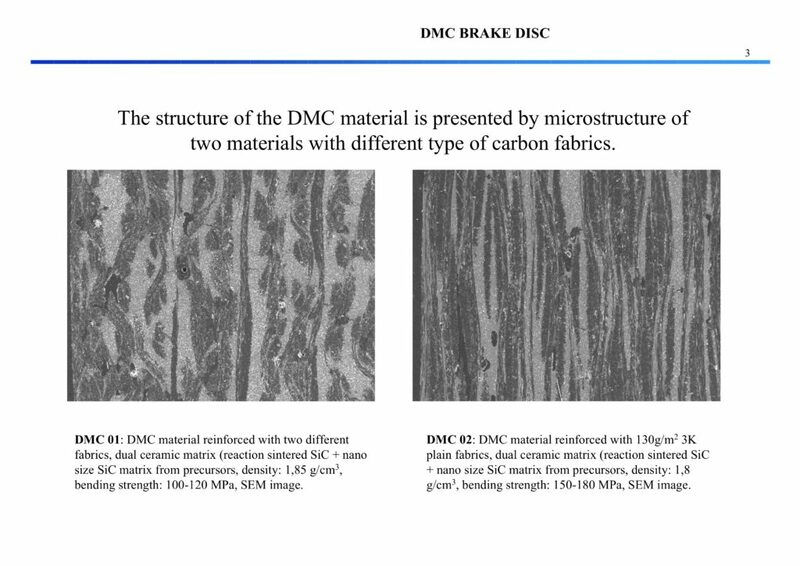 CCB: The friction layer (ca. 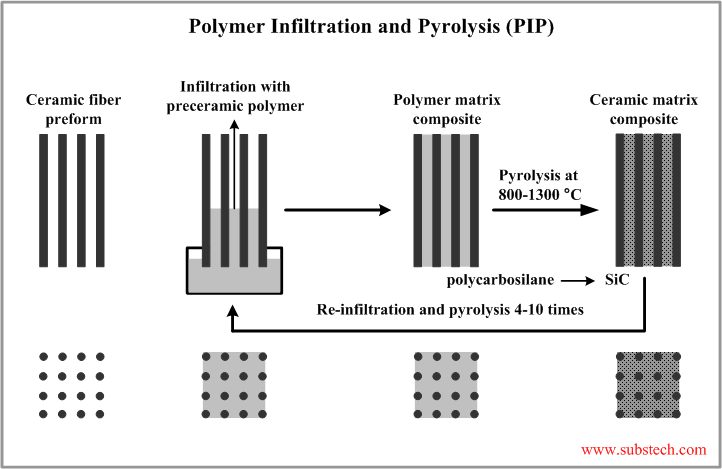 1mm thick) is now restored, and trough the pyrolysis it is chemically and physically bonded with the structure. 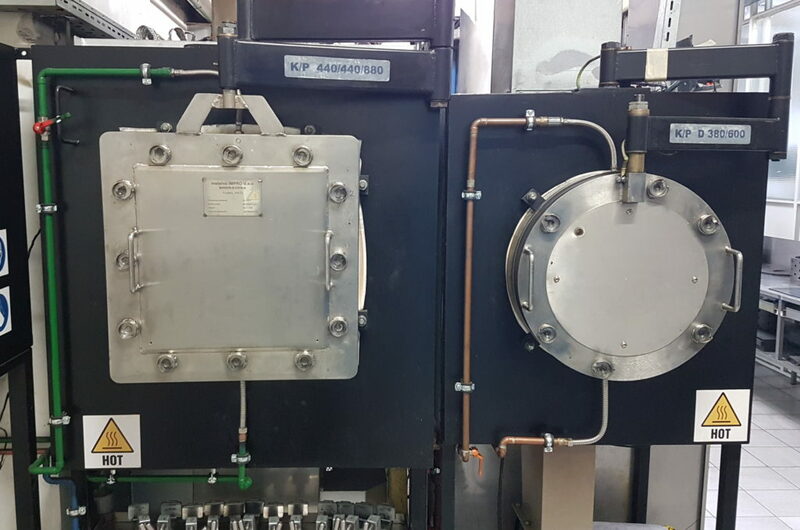 The disc is completely reassembled and is weighed once more and precision-balanced. The disc now has gained about up to 180g weight and is at desired value once more. 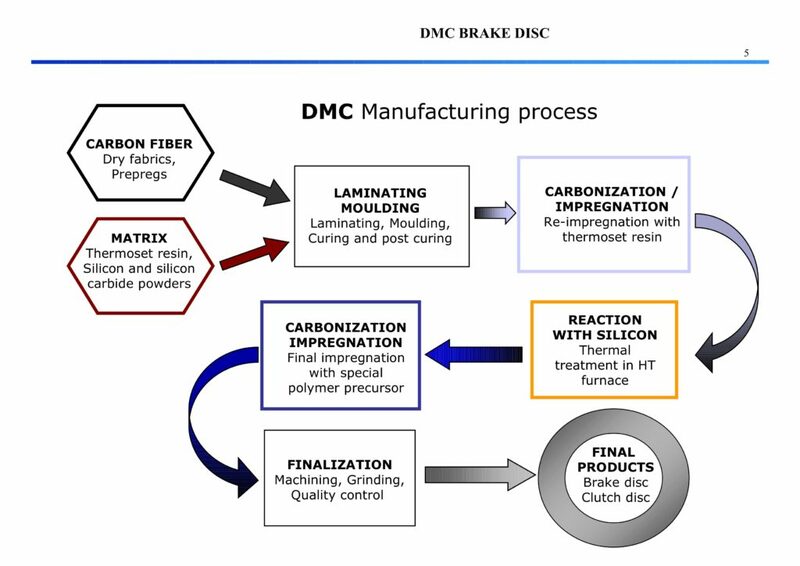 Each disc receives a documentation of the processing steps, weights and other data as well as the responsible worker is seen. 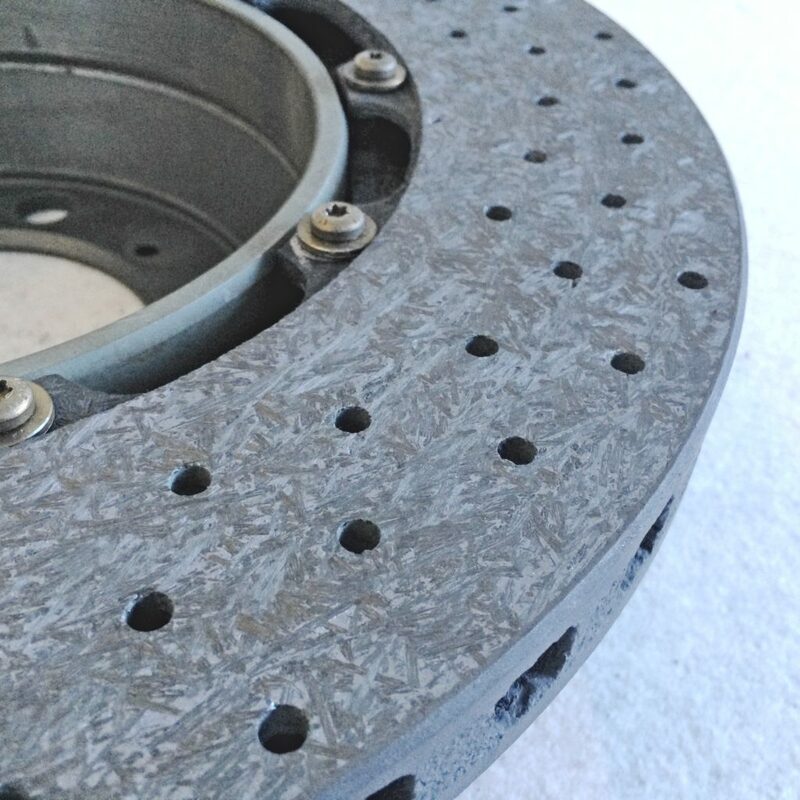 Note: The manufacturer’s minimum specifications refer to the original brake disc so that it can be determined when the wear limit is reached. 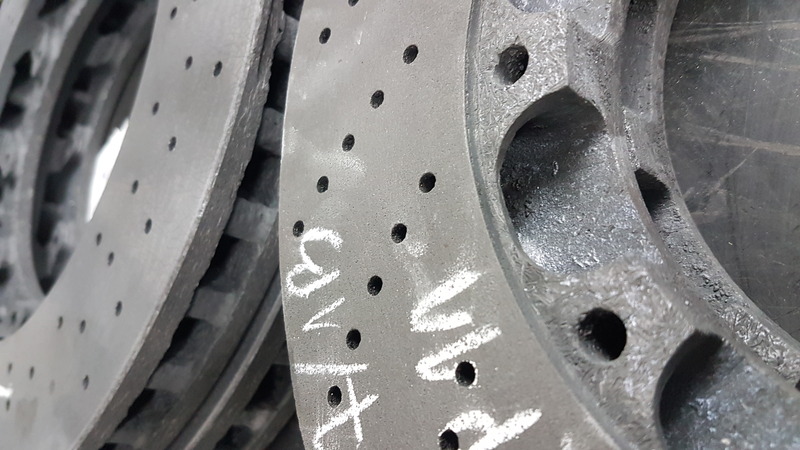 After processing refurbished brake discs are slightly thinner than original spare parts (only CCM), the surface layer (wearing course) has, however, again the original measure, but with a higher density. This means that refurbished discs hold may take longer.